PACIFIC is a sandwich complex made up of 2 flexible Kraft paper sheets on the outside and a bituminous layer. ATLANTIC is a lamination complex made up of flexible Kraft paper on the outside, a bituminous layer with interior reinforcements and a film on the outside. 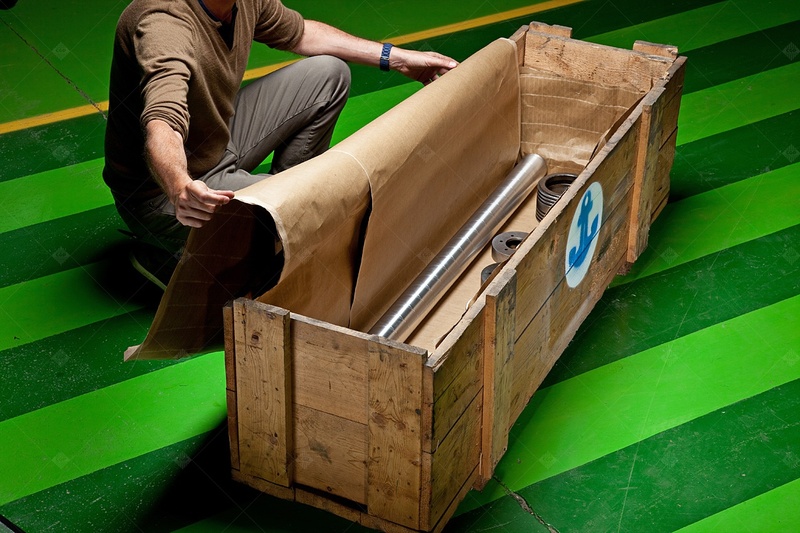 The product is delivered in rolls of standard widths: 1,000 mm, 1,200 mm or 1,400 mm. Also available in sheets or rolls, other dimensions available upon request.